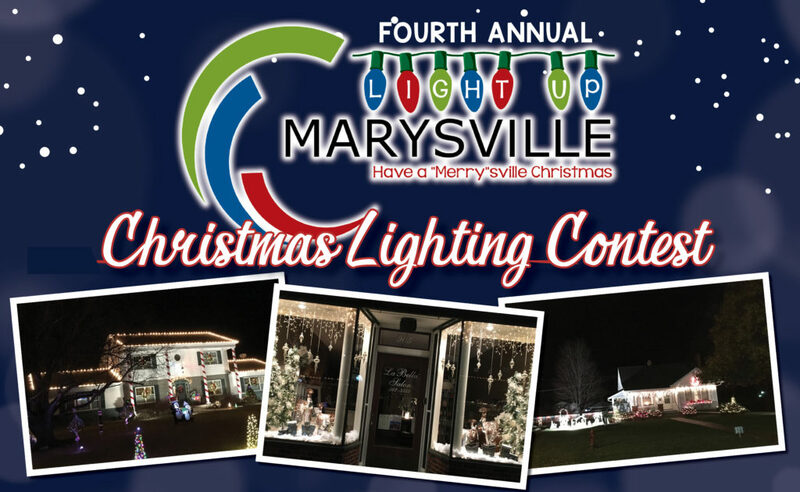 MARYSVILLE, KAN: Marysville Convention & Tourism, the Marysville Museum Alliance and the Marshall County Development Corporation invite residents and visitors to explore local museums on Saturday, April 6, 2019. For the past two years, residents have enjoyed a free day at Marysville area museums to kickoff the tourism season. This year, the event has expanded to include five other museums and historic attractions within the County. 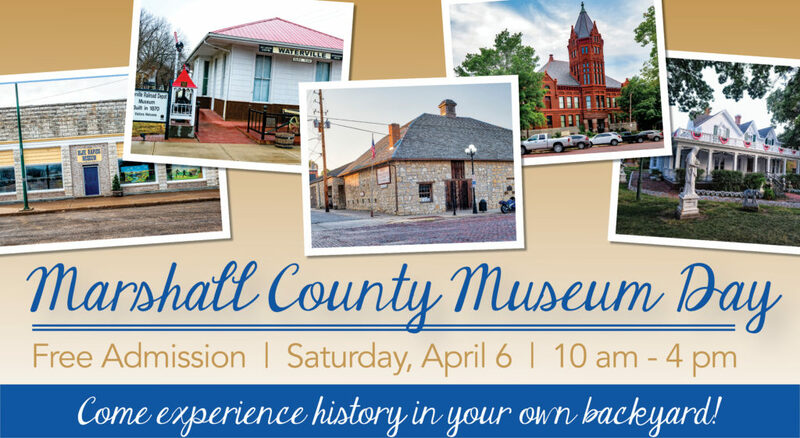 The special event, deemed Marshall County Museum Day, signifies the opening of museum season, which runs from April to October. Visitors can take self-guided tours, view the exhibits and artifacts, and immerse themselves in the history of Marshall County and rural America from the 1700s to 1900s. In addition to seasonal hours, many of the museums are open by appointment only, so Museum Day offers both locals and visitors a chance to explore hard-to-reach locations.